The LaurelRock Company is proud to announce the promotion of Peter Kehoe to Vice President of Operations. In his new role, Peter will oversee all internal divisions, including design/build for production. This August will mark Peter’s six-year anniversary with LaurelRock. An expert in turf and plant health care, as well as a skilled production manager, Peter is highly regarded among clients for his proactive approach to managing landscape crews and delivering excellent customer service. 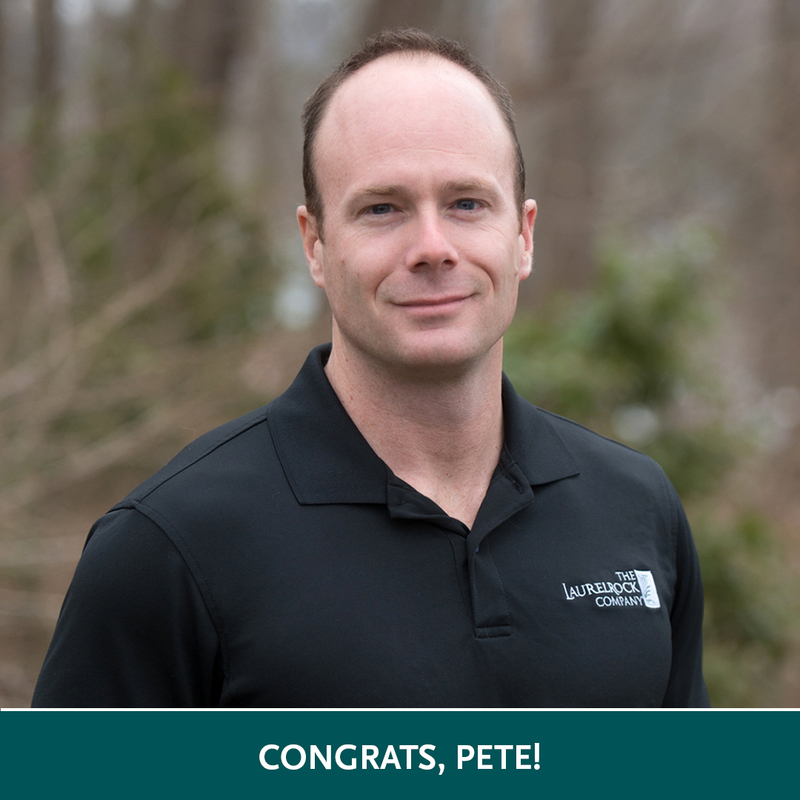 In addition to his role at LaurelRock, Peter has been an active volunteer with the National Association of Landscape Professionals (NALP). He has proudly participated in the NALP Renewal & Remembrance Day at National Arlington Cemetery, assisting with the care and maintenance of the grounds. Next PostAs Seen on Realtor.com!